Electric steam generators IGOS-25 are intended to production with steam consumption from 12kg- 24 kg / h and the operating pressure of 3 Bar. The generator is produced in variants 9, 12, 15 and 18 kW. The generator is suitable and long-term used in breweries. Steam power is determined by the selected type of heating elements. - CE certification / GOST certification. - quality of the water supply - softened water - Connection to sewerage. Electric steam generators IGOS-57 are intended to production with steam consumption from 23kg - 65 kg / h and the operating pressure of 3 Bar. The generator is produced in variants 18, 24, 36 and 50 kW. 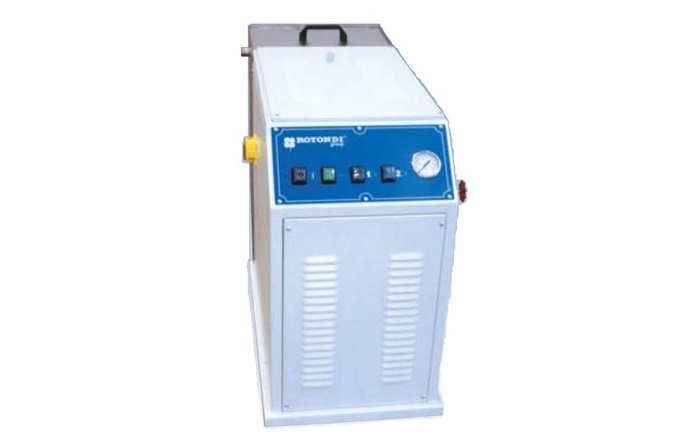 The generator is suitable and long-term used in breweries. Steam power is determined by the selected type of heating elements. - quality of the water supply - softened water- Connection to sewerage. 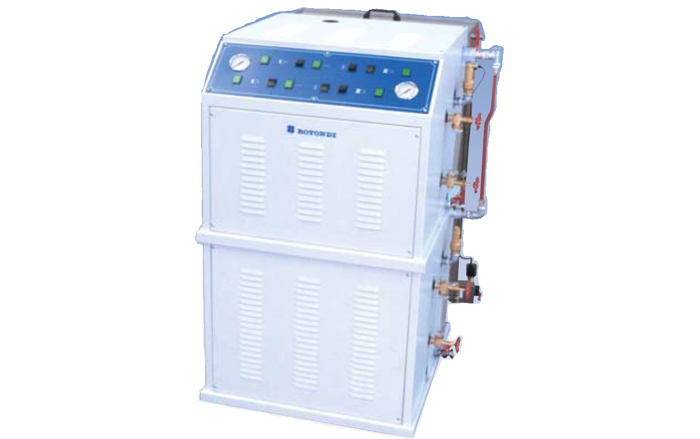 Electric steam generators IGOS-57/2 are intended to production with steam consumption from 47kg - 130 kg / h and the operating pressure of 3 Bar. The generator is produced in variants 36, 48, 60, 72, 80 and 100 kW. The generator is suitable and long-term used in breweries. 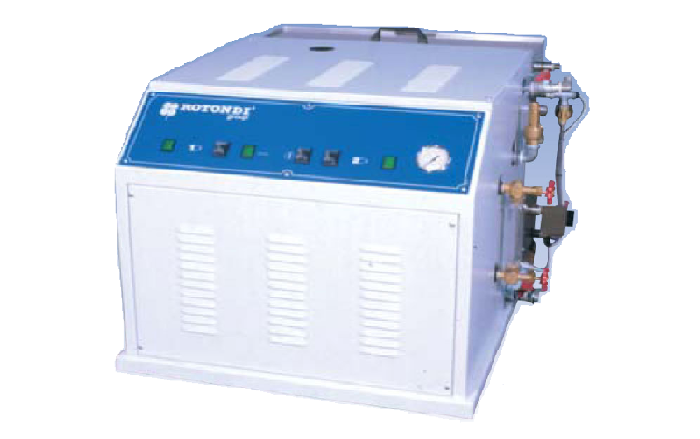 Steam power is determined by the selected type of heating elements.